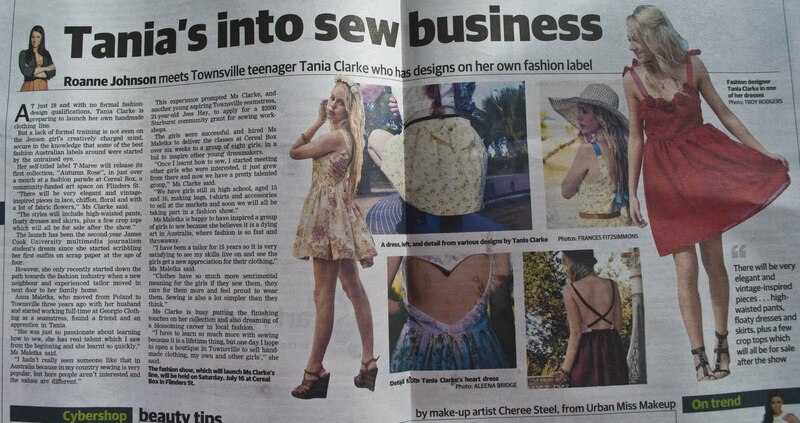 Here is the scanned copies of the Saturday Townsville Bulletin article that I was featured in today. Hope you like the story! I am very happy for you Tania! keep on going and never loose your road!